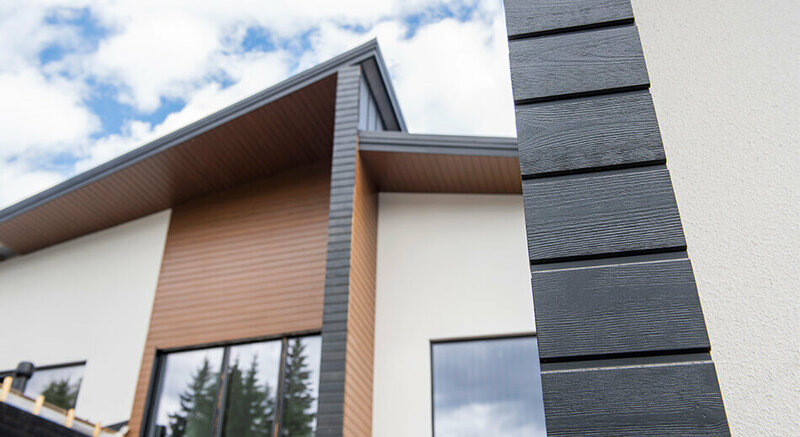 Luna Pro Coated is a new exterior product with high-quality surface treatment and hidden nailing profile to ensure a premium result. The surface-treated Luna Pro Coated is installed using a hidden nailing system – no visible nails break the surface of the wood. 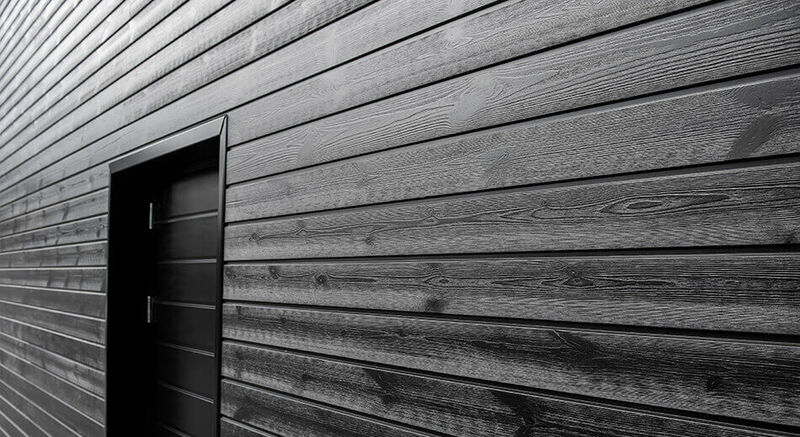 Luna Pro Coated reduces on-site installation time and the ready facade looks clean-cut. The product is available in three colours that perfectly suit traditional and modern wood constructions. 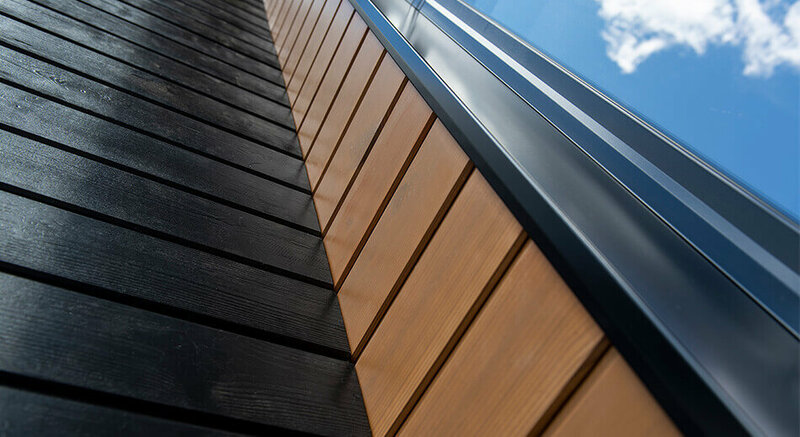 Semi-transparent brown wood stains and intense black, selected by exterior wood treatment professionals, offer long maintenance intervals and an effective weather resistance for facades.